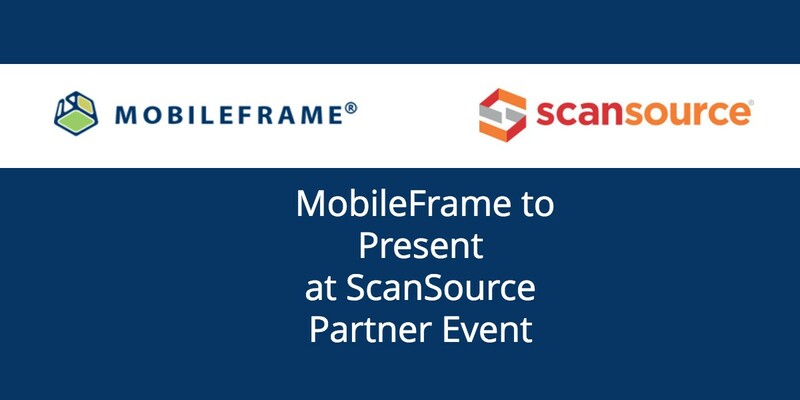 We’re excited to announce that we are once again sponsoring the upcoming Field Service Palm Springs Event, where our customer Hydromax USA will present on how they deployed over 150 apps using MobileFrame. The Field Service Conference is the premier event for leaders in customer care, service, and support. The conference theme of “Advancing Service Together” aligns with our vision of providing seamless applications from the back office to the field. 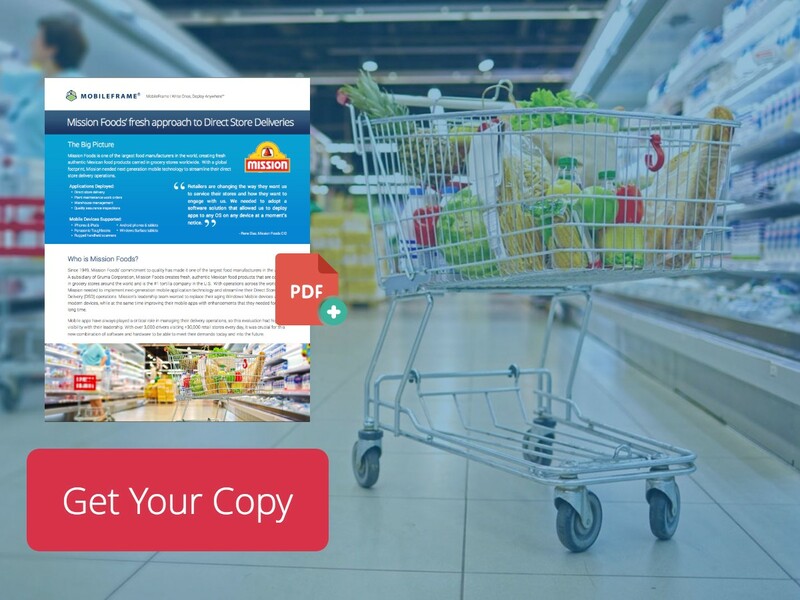 MobileFrame, creators of the industry’s most user friendly mobile application development platform, today announced that Mission Foods, one of the largest food manufacturers in the world, has chosen to standardize on the MobileFrame platform to develop the apps used as part of their direct store delivery processes. We’re excited to announce our sponsorship of the upcoming 2018 Field Service Conference. The Field Service Conference is the premier event for leaders in customer care, service and support. 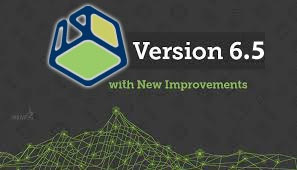 Sundt Construction will be presenting on our behalf and discussing the success of their projects using MobileFrame’s no-code mobile app development platform. 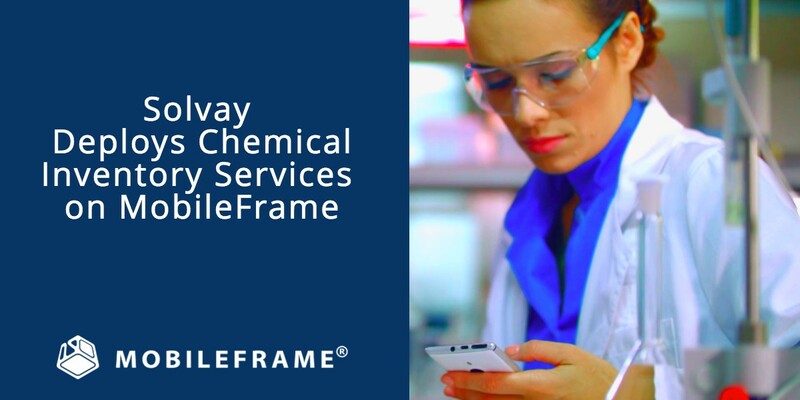 MobileFrame, creators of the only code-free mobile application development platform, today announced that Solvay, a global multi-specialty chemical company, has chosen MobileFrame as their new standard for mobile app development. 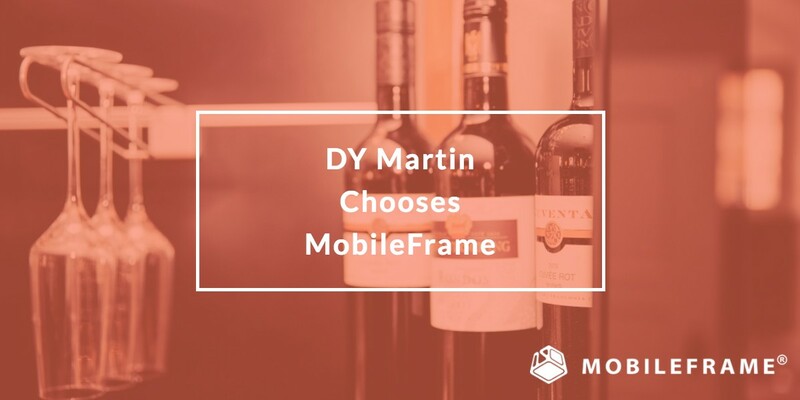 MobileFrame, creators of the only code-free mobile application development platform, today announced that DY Martin has chosen MobileFrame to automate their sales order entry and inventory management.